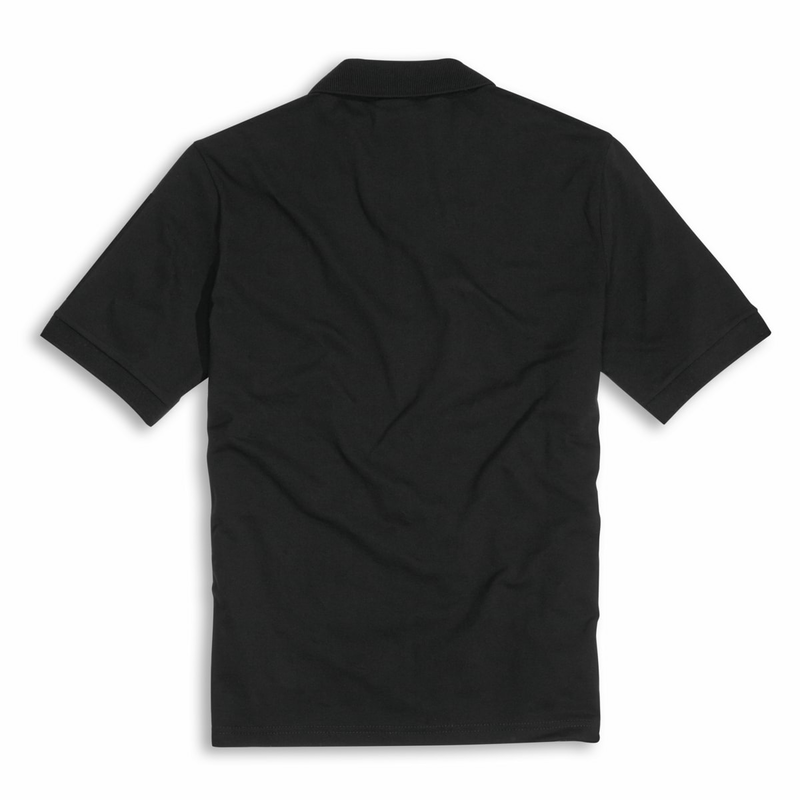 Cotton polo shirt, slightly elasticized. 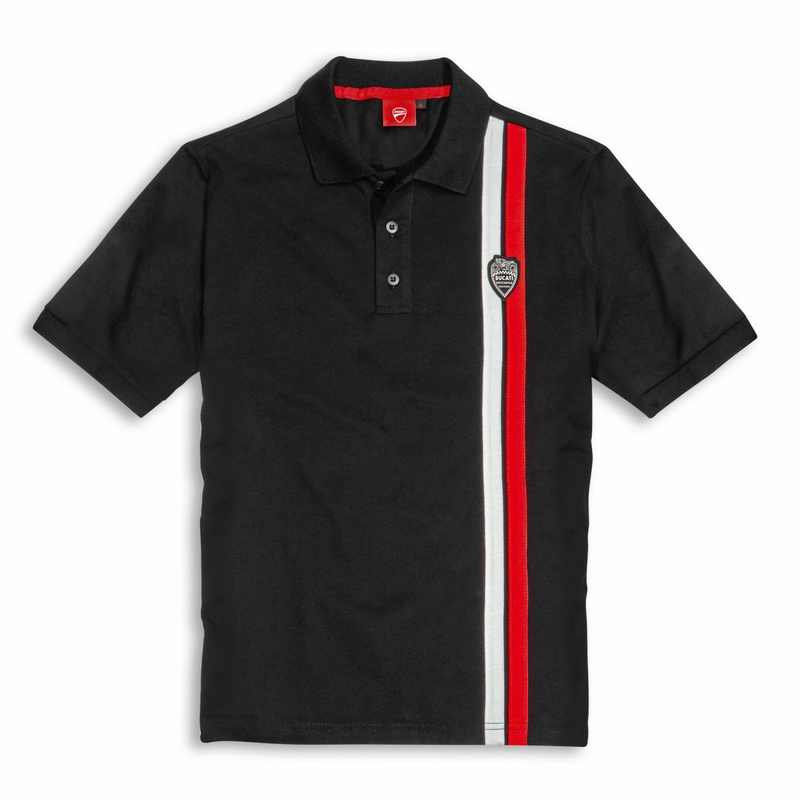 Clean and with great personality, the Shield polo shirt is distinguished by the stripes that recall the 80s and the patch that bears the Ducati Meccanica shield, an official symbol in the 1950s and 1960s of the business division that manufactured motorcycles. Composition: 95% cotton, 5% elastane.